In today’s world, where your bedside table can be instragrammed more than your best friend, it’s important to consider beyond just the scent when buying a candle. 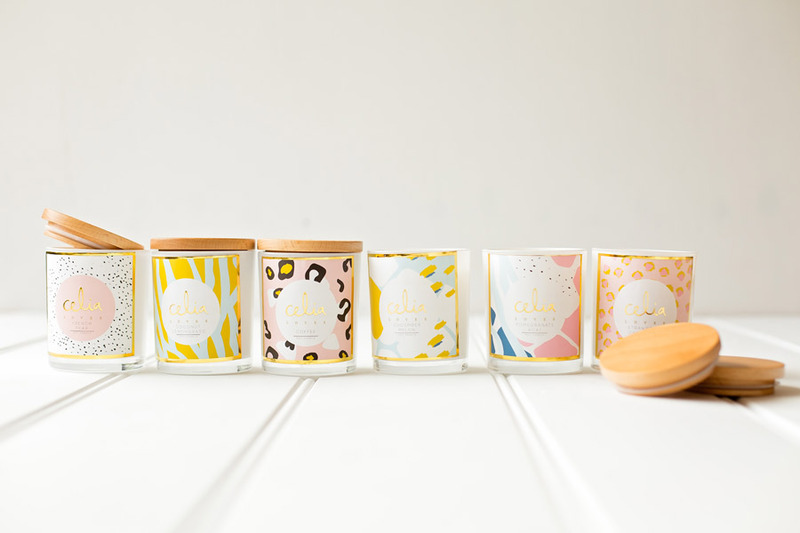 Lucky for you, lifestyle brand Celia Loves focuses on creating a product that not only smells amazing, but is easy on the eyes too! 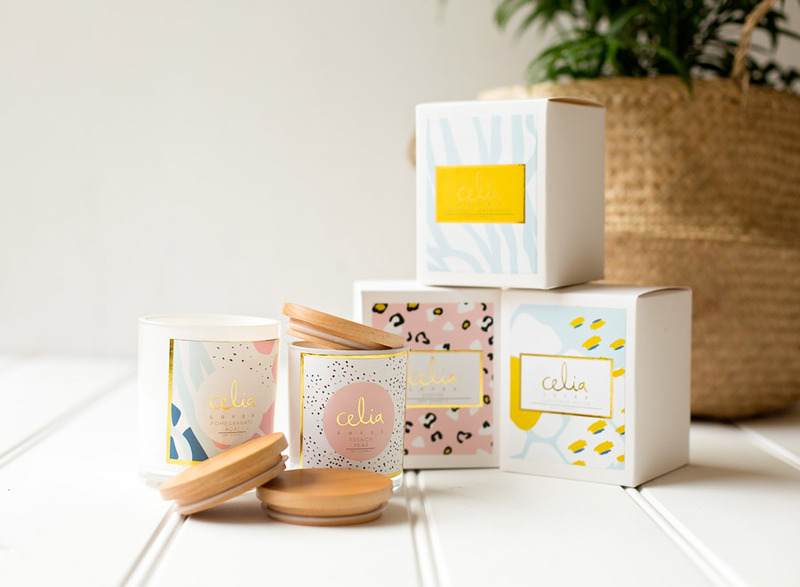 Handcrafted in Melbourne using 100% natural soy wax, expect to find sweet smelling scents such as Coconut Lemongrass, Strawberry Champagne and Cucumber Melon. We also love that the prettiness lives on once the wax has all gone as the lid turns your candle into a neat little jar! 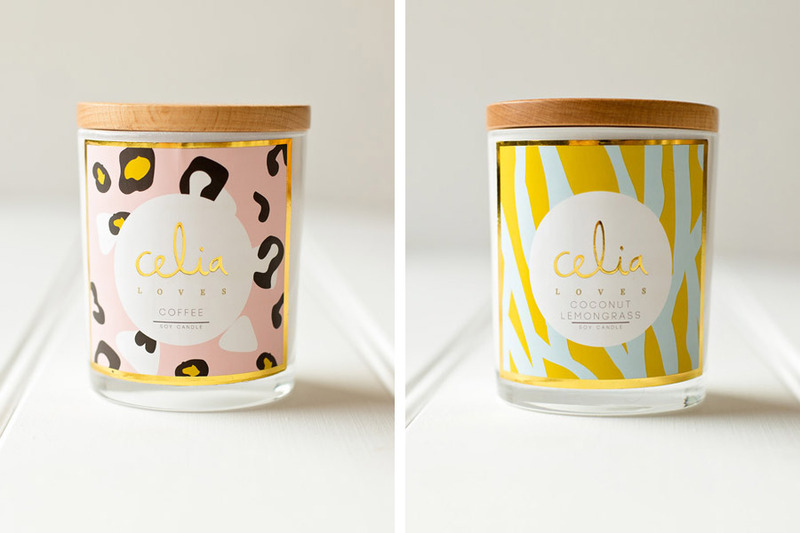 Find Celia Loves with our debut stalls at our Melbourne market next weekend, or shop online here.